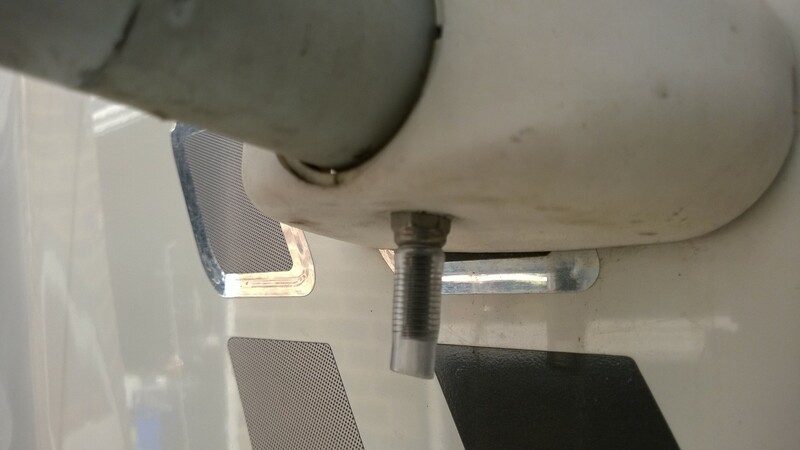 Being a few years old the bike rack on our van had lost some of its original screw protector caps. I first realised this on it’s first wash soon after we got the van when I grazed my hand on one of them. Simple solution is to cut a piece of plastic tubing to the right length and then push it over the thread. If a tight fit warm up the tubing in a mug of hot water to soften it.